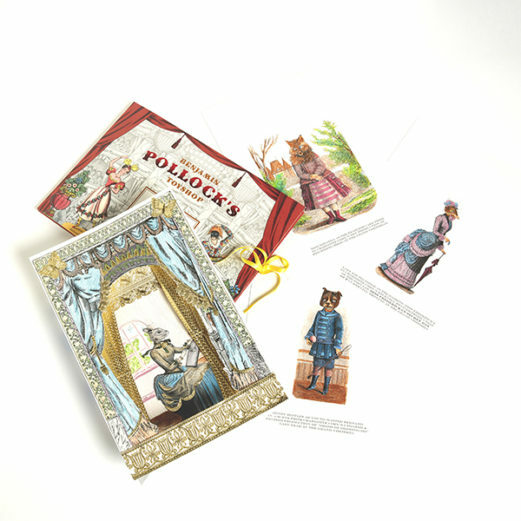 Pollock’s Toy Theatres were first produced in Victorian London as souvenirs of live theatre. 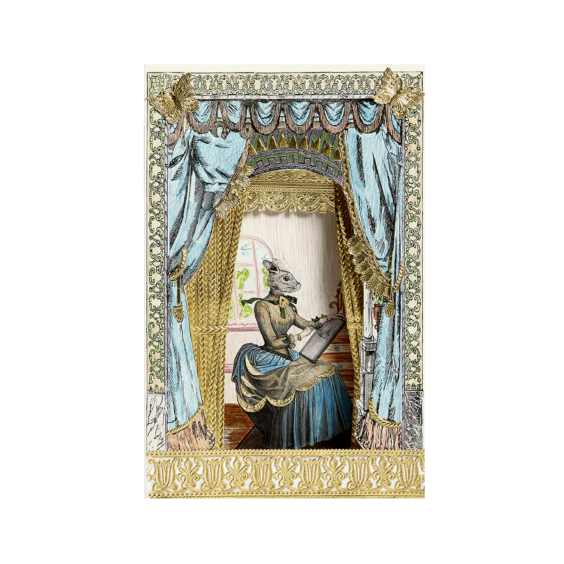 Printed by the publishers of toy theatres, Theatrical Portraits were the posters of their day, featuring the celebrated performers of the live stage. 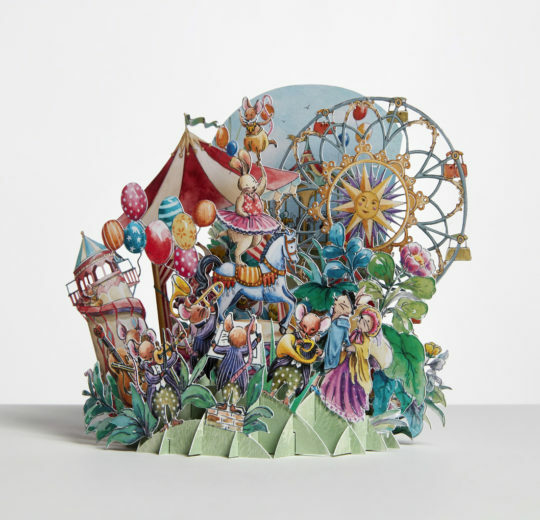 The prints could be hand coloured and embellished with foil and glitter and were known as ‘tinsels’. 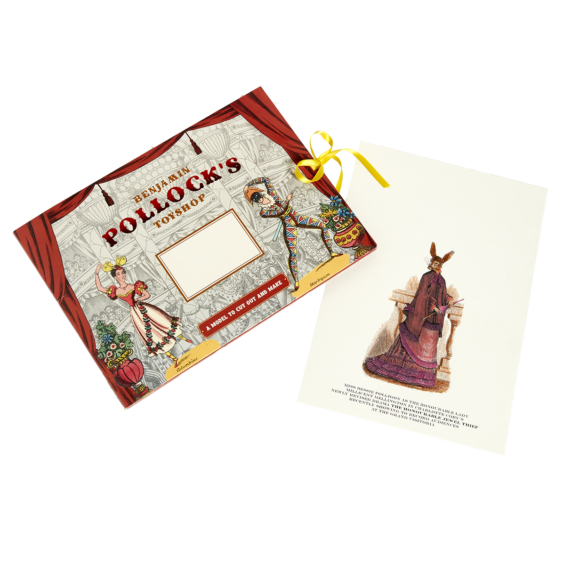 The Pollock’s Folder contains an illustrated sheet of the ‘Grand Visitoria’ story by Charlotte Cory, 6 black and white x A4 prints on GF Smith 340gsm art paper, including 5 plates to colour in and 1 x theatrical frame created using an original Victorian toy theatre wooden printing block. 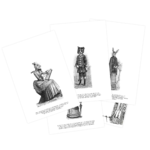 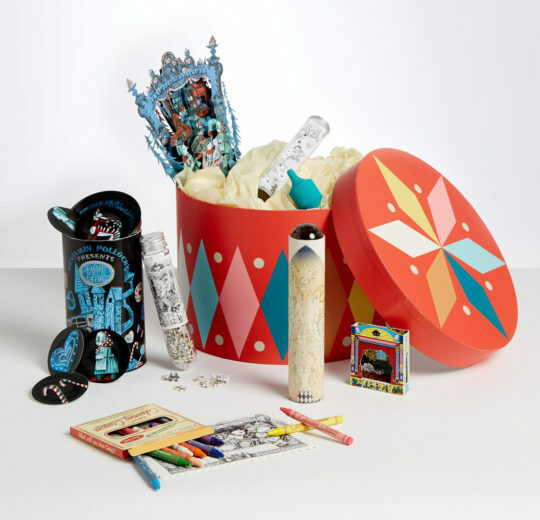 Also included are a pack of gold ‘dresdens’ – scraps for ‘tinselling’ your portrait. 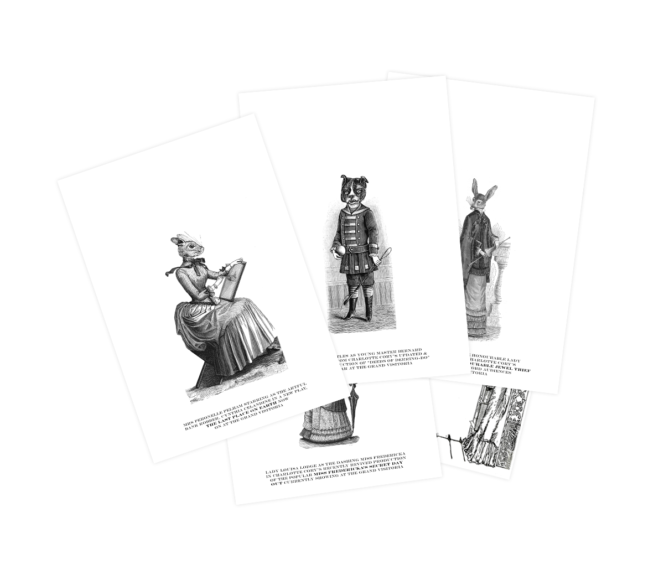 Please note, the images shown are the black & white supplied prints which our team coloured & decorated as an example.These prints are supplied uncoloured. 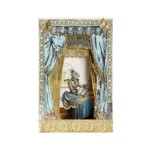 Merging the 19th century worlds of Charlotte Cory’s the Grand Visitoria featuring the ‘Visitorians’ (anthropomorphic characters based on early photographic visiting cards) with tinselled theatrical portraits is a collaboration between Benjamin Pollock’s Toyshop and Charlotte Cory who have a shared love of toy theatre, cabinets of curiosities and fantastical stories based in Victoriana. 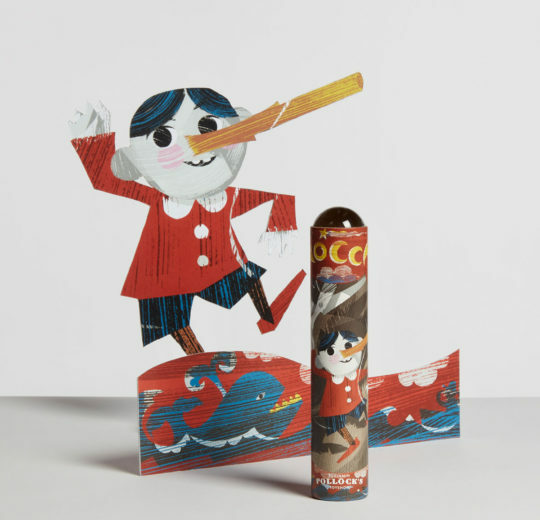 Charlotte uses collage and montage to create her ‘wholly believable’ post-Darwinian universe. 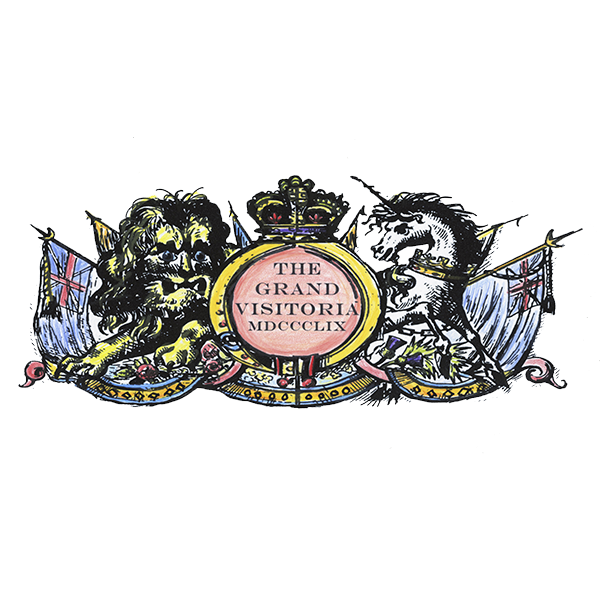 The ‘Grand Visitoria’ colouring project plan was hatched over tea at The Sir John Soane’s Museum in London. 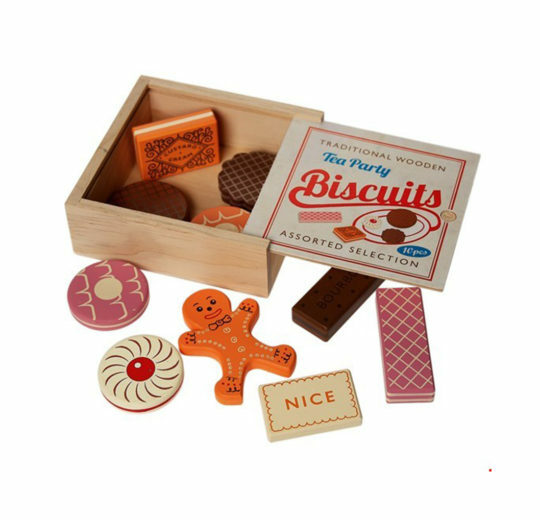 However, it turned out that with Charlotte’s eavesdropping at our shop in Covent Garden she could read our minds and everything fell into place!